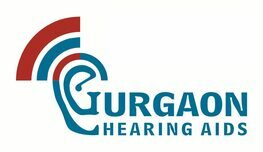 At Gurgaon Hearing Aids Center, we ensure that the people of Gurgaon, Haryana have access to professional, independent and affordable hearing care. 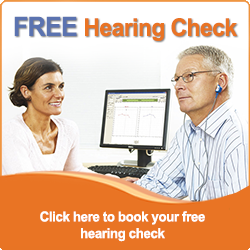 Being proudly independent, we will always identify the best treatments for our clients from the full range of available solutions - including hearing testing, rehabilitation, counseling and hearing aids from all leading manufacturers. Follow Ortho Care's board Hearing Aids in Gurgaon on Pinterest.